While I am writing this post the Diwali sales are going on it means the bunch of phones are being sold at huge discounts, but the Best Phones under 7000 I am showing on the list are costed below 7000 with or without a sale.Many of you need a secondary phone for yourself and there are many reasons you need it.There is a possibility that you need a primary phone and your budget is tight at 7000, then you are at the correct place as today I will be listing you 3 Best Phones Under 7000. Xioami is the smartphone brand which comes to our mind when we are looking for a budget phone with amazing specifications.The Xioami’s Redmi 4A is amazing slim phone with a 5 Inch display with a resolution of 1280 x 720 pixels at 296PPI(Pixels Per Inch).This device weighs around 131.5 and has dimensions of 139.9 x 70.4 x 8.5 mm.Redmi 4A has a non-removable 3120 mAH battery which can easily provide you a standby time of 7days.It has a 13MP rear camera which has tonnes of features to play with and it has a f/2.2 aperture.Redmi 4A features a 5MP front camera which too has f/2.2 aperture and some features to play with.Redmi 4A runs on the Qualcomm Snapdragon 435 which is a Quad Core CPU clocked at 1.4 GHz and it has been coupled with Adreno 308 GPU.It comes with 2 storage variants in which one variant has 2GB of RAM with 16GB of internal storage and one comes with 3GB of RAM and 32GB of internal memory.It comes in colors they are gold and dark grey.Gyroscope, Infrared, Accelerometer, Proximity sensor and Ambient Light sensor are the sensors present in Redmi 4A. Good processor from the pricing point of view. It has a plastic build and not a metallic build. It has a Hybrid Sim slot. It does not have a fingerprint sensor which does a good work for security. Nothing much say as it has a lot to offer at this price, so go grab your hands on it if your budget is tight and according to me you won’t regret.Let’s move to the next phone on our list of 3 Best Phones under 7000. 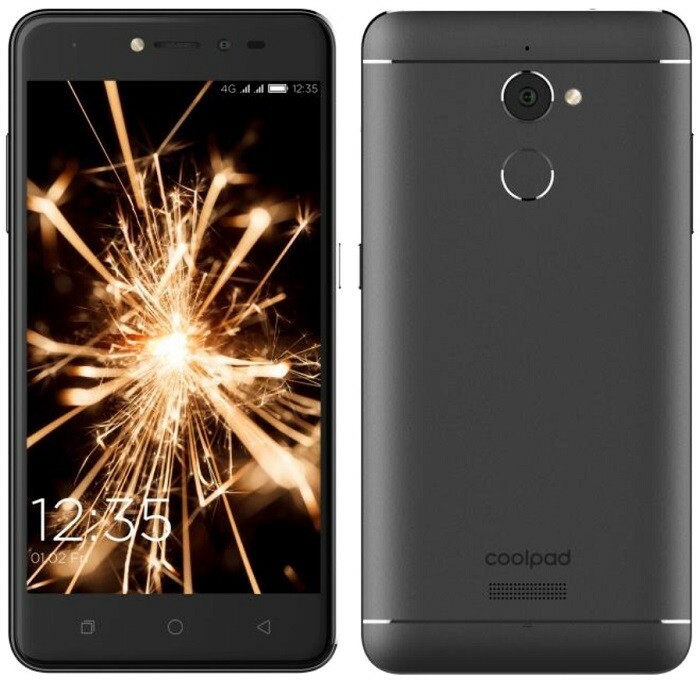 Yes, Coolpad Note 5 Lite is the phone which gives competition to Redmi 4A.Coolpad Note 5 Lite was launched in March 2017.Coolpad Note 5 Lite has a 5 inch IPS LCD display with a resolution of 1280 x 720 pixels at 294PPI(Pixels Per Inch).It weighs around 148 Grams and has the dimensions 145.3 x 72.3 x 8.7 mm.It comes has 13MP(Mega Pixel) rear camera with f/2.2 aperture and an 8MP(Mega Pixel) front camera which has a f/2.2 aperture.Coolpad Note 5 Lite runs on MediaTek MT6735CP which is a Quad Core CPU clocked at 1.0 GHz and coupled with Mail T720MP2.It has a non-removable 2500 mAH battery.It has 3GB of RAM and 32GB of internal storage.Fingerprint, accelerometer, and proximity are the sensors present in Coolpad Note 5 Lite.It is available in Gold and Gray color. I found everything fine in this phone at its budget but the 2 things I didn’t like are Other phones in same segment offer Qualcomm Snapdragon 425 which is far better than MediaTek MT6735CP and the battery life is not that good.Let’s move to the last phone on our list of 3 Best Phones Under 7000. 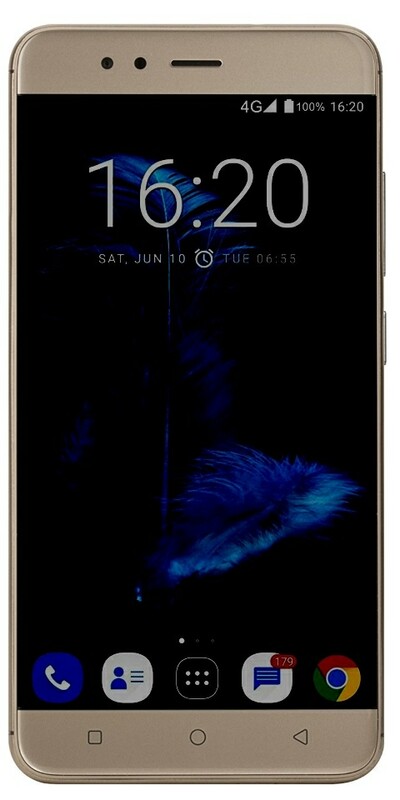 This phone is made of plastic material and looks dope with the shining gold color.This phone was launched in June 2017.This phone has 5.2 inches display with a resolution of 720 x 1280 pixels at 282 PPI(Pixels Per Inch).Infocus Turbo 5 weighs around 176Grams and has the dimensions 154.5 x 76.6 x 8.9 mm.It has a 13MP(Mega Pixel) Rear camera with f/2.2 aperture.It has a 5MP(Mega Pixel) front blaster, which does a quite good job.It has an amazing battery life of 5000 mAH if I am not wrong its the best in this range.This phone runs on MediaTek MT6750 which is a quad-core processor clocked at 1.5 GHz.This phone has 3 models but only 1 of them ranges under 7000 but one of then just is 1000rs($13-14*) more and you get 3GB of RAM and 32GB of internal storage whereas in the model which costs 6499($100*) has only 2GB of RAM and 16GB of internal storage. MediaTek processor which is not that good. camera performance is a bit low. This device in form of secondary device will do your work as it has a huge battery backup but performance vice its not up to the mark and also even in camera performance.Infocus Turbo 5 was not in stock on Amazon while writing this post. These were the 3 Best Phones under 7000 I liked compared to the other in this range in overall performance.If you need a phone with amazing battery backup then you can go with Infocus Turbo 5, but if you want overall then you can decide between the Redmi 4A and Coolpad Note 5 Lite.So I hope you liked our list of 3 Best Phones Under 7000 if you did please share it with your friends.It’s Aashish here signing off, see you in the next one.